Tattoo removal is now offered at Bead World, Inc.
NEW! Get your unwanted tattoo removed or made more light for a cover up using the Tattoo Vanish method. 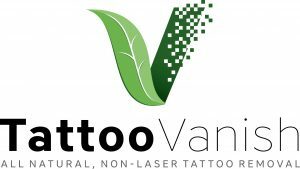 Applied with a tattoo machine, Tattoo Vanish is a non-laser process using more natural ingredients, resulting in less pain, less scarring, and fewer treatments. Please give 24 hour notice if appointment needs to be cancelled for any reason or forfeit your deposit.